So, how do you tell the difference between early signs of dementia and normal age-induced forgetfulness? You remember what you forgot later. If you forgot where you put your keys or were trying to remember the name of the street your daughter lives on but couldn’t, don’t worry. As long as you remember the information later (be it 5 minutes or two hours later) you’re probably fine. The ability to eventually recall information differentiates age-induced forgetfulness from dementia, which renders people unable to remember misplaced information at all. You can be reminded of forgotten information. Have you ever lost your train of thought during a conversation only to be reminded of what you were saying by a friend? This is an example of “normal” or age-induced forgetfulness. All people get forgetful at some point, but when simple reminders from friends or family can help you pick up where you left off, it’s likely that you’re simply experiencing normal forgetfulness. Tools help you remember. If you forget to take your medication unless you set a cell phone reminder or write yourself a note, the forgetfulness is likely nothing to worry about. People who use post-it notes or electronic reminders to trigger certain behaviors are likely experiencing “normal” forgetfulness. On the other hand, people who don’t remember what their reminders are there for may be displaying symptoms of dementia. Forgetting things occasionally. Did you just meet someone new and you’re having a tough time remembering their name? After you’ve been reminded once or twice, the information should be easier for you to retrieve. If it’s not, the forgetfulness may be a symptom of dementia. When people repeatedly forget the same thing despite being reminded of it time and time again, it’s likely that they are suffering from the early stages of dementia. Forgetfulness is associated with being busy. If you forgot to return a phone call or make your way to a meeting because you were having a busy day, it’s probably normal forgetfulness. When we’re excessively busy, we only have room for so much information in our minds and, naturally, some things get pushed out. If you’re usually on top of things but tend to get forgetful when you’ve got too many balls in the air, fear not. This is probably normal forgetfulness. This is especially true if you remember what you were supposed to be doing later. Being able to execute self-care. If you had a crazy day and forgot five things but can still settle into a nice bath or feed yourself well at the end of the day, you’re probably experiencing normal forgetfulness. Very poor hygiene or missing meals, on the other hand, is a sign of dementia and a warning sign for Alzheimer’s. Difficulty with simple tasks. If you or a loved one has a hard time remembering to pay bills, pick up spouses or children or carry out normal hygiene procedures like brushing teeth and bathing, it’s likely that this forgetfulness is a sign of dementia. This is also true for people who lose weight due to forgetting to eat or for people who gain weight because they eat many meals and forget about previous ones. Inability to remember previous memory loss episodes. Forgetting the name of the street you live on and then remembering that you’ve forgotten is one thing. Forgetting previous incidents where memory loss has been a problem, however, is an entirely different situation. If you notice that a friend or loved one is having difficulty remembering times when memory loss has been a problem, it’s likely that this is a sign of dementia. Difficulty in familiar settings. While it’s normal to get lost in new places, it’s not normal to get lost on your way home. If you notice that a friend or loved one is forgetting how to get home or to the store or cannot remember which room is the bedroom or which car belongs to him or her, these are signs of dementia. Frequently forgetting words. While it’s normal to grapple for the right word, it’s not normal to forget words altogether. If you notice that a friend or loved one cannot remember simple words, slurs words or forgets important information like a loved one’s name or birthday, it’s time to seek help. This is also true if a loved one garbles information, repeats the same words or phrases multiple times in a conversation or tells the same story over and over. Poor judgment. If forgetfulness has reached the level where the individual is making forgetful judgments that place health or safety at risk, like going out in the winter without a jacket or leaving the stove or gas on at home, there’s a high possibility that you’re dealing with dementia-like symptoms. Difficulty making decisions. If a person you love is having a hard time making simple decisions like what to eat or where to go or if they become frustrated over simple issues, it’s likely that this is dementia-related forgetfulness. 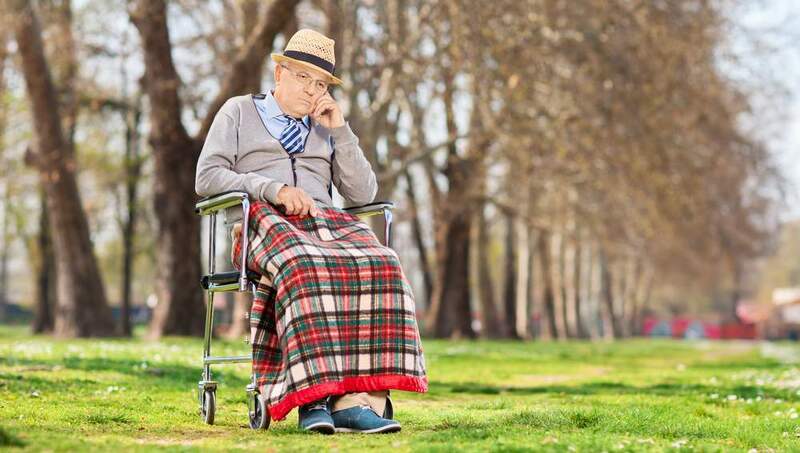 Additionally, if a person you love seems to have “Forgotten” how to act in social situations or acts out in dangerous or inappropriate ways, it’s likely that these are signs of dementia. If you’ve noticed that a loved one seems to be displaying signs of dementia, it’s important to enlist the help of a doctor. When memory loss becomes frequent or severe, it can place a person at serious risk of injury or death. A doctor will assess the patient’s memory history and any present risk factors, such as family history of dementia and medications. 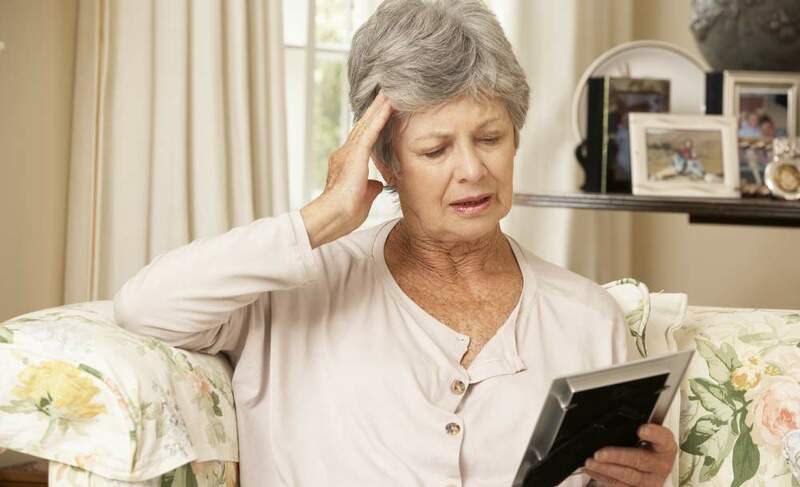 Once a diagnosis has been made, the doctor will treat the person for memory loss symptoms and may be able to recommend some care measures that will help alleviate the symptoms of memory loss and make life safer and more enjoyable. Additionally, early diagnosis is important to get ahead of memory loss symptoms and ensure that proper care is received. Although memory loss is a frightening prospect, there are many ways to determine the difference between normal forgetfulness and dangerous Alzheimer’s symptoms. If you notice any of the dementia symptoms in yourself or a loved one, seek medical care immediately in order to produce a positive outcome.